Pointe is a beautiful extension of ballet technique in which female dancers use trained to dance, “en pointe,” or wearing pointe shoes. 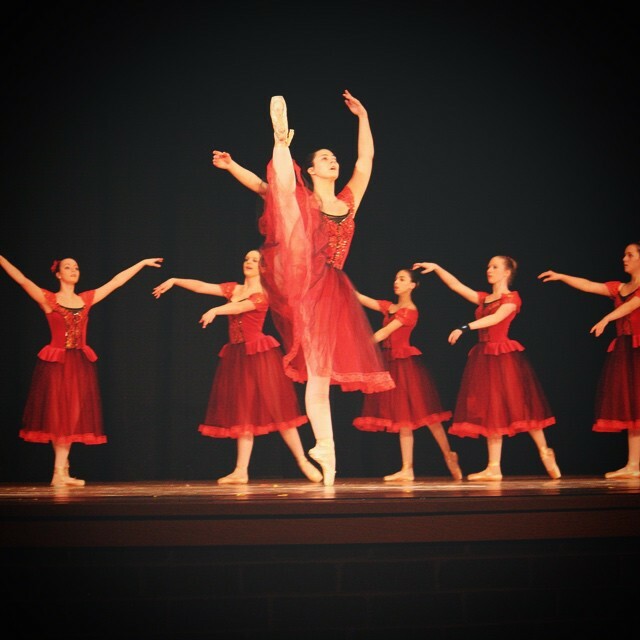 This class is offered to intermediate and advanced ballet dancers. Pointe classes are by staff invitation only. Students must have strong ballet technique and a proper level of physical strength, to be determined by the instructor. We are very conservative with this, as our students’ health and well being are of the utmost importance to us!